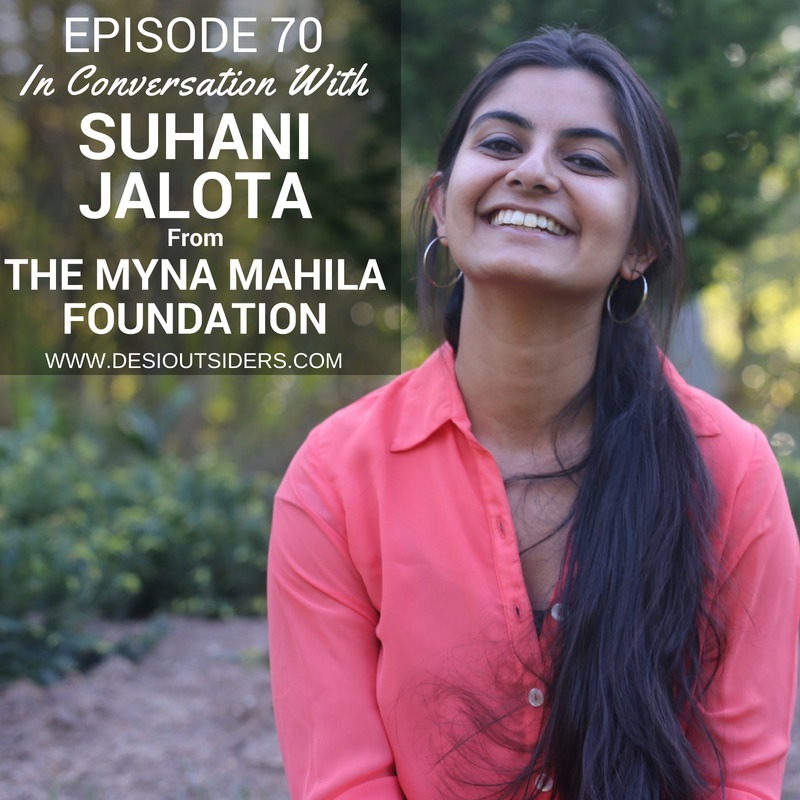 Now that the royal wedding fever has died down a bit, we want to take a step back and present to you our detailed conversation with Suhani Jalota, the founder if Myna Mahila Foundation, which was the only Indian non-profit to be invited to the royal wedding. The Myna Mahila Foundation is an Indian organization which empowers women by encouraging discussion of taboo subjects such as menstruation, and by setting up workshops to produce low-cost sanitary protection to enable girls to stay in school. We spoke to Suhani about how this amazing journey started and discussed the intricacies involved in running such a sustainable and cost-efficient organisation which came into the global spotlight within just three years of its founding.